This November, support the Morrison’s Cove Rotary Club by riding a historical-themed diesel-powered train ride on the Everett Railroad! 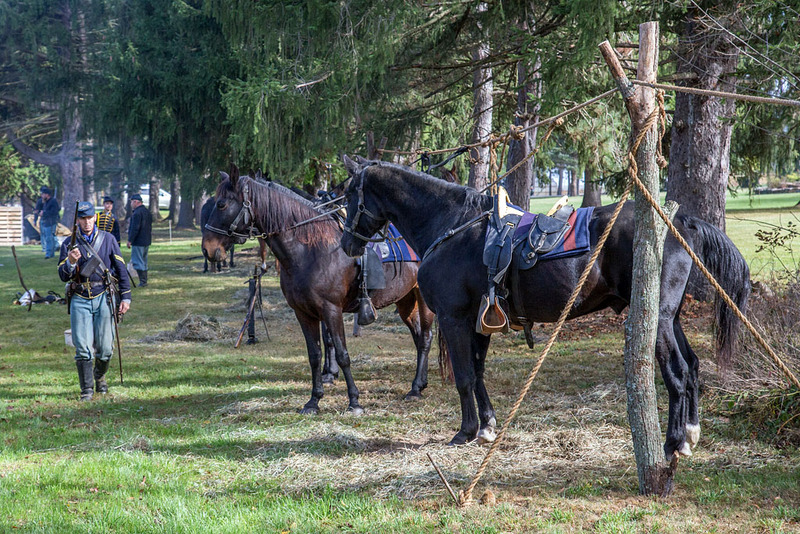 The annual Autumn Glory rides are an beloved family tradition for many residents and visitors. 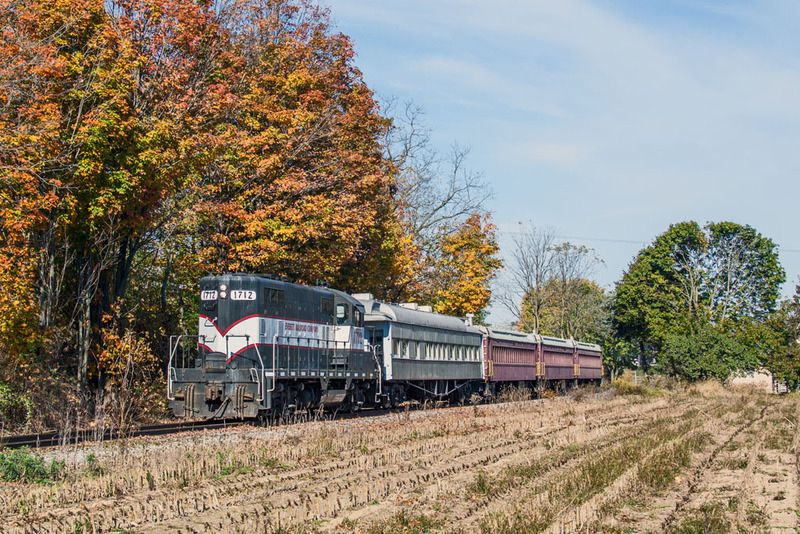 Riders enjoy scenic views and immerse themselves in local history as their train winds through the Allegheny Mountains of Blair County. 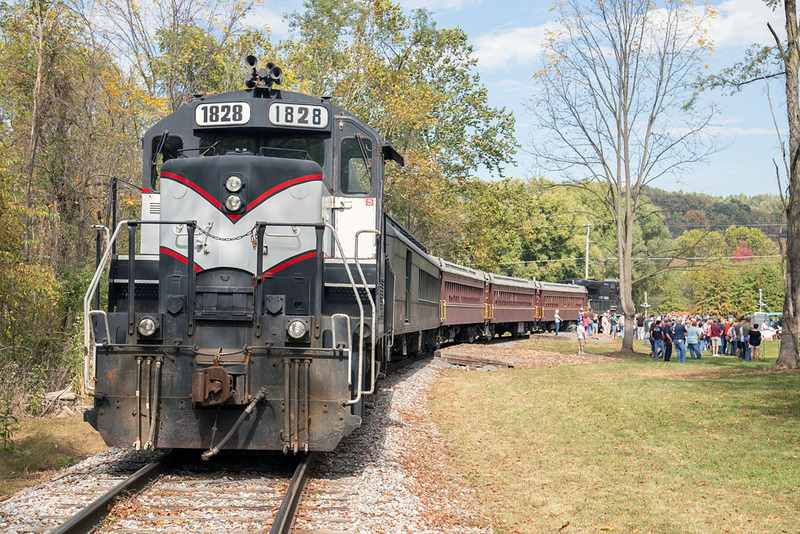 This year’s trains depart the historic former-Pennsylvania Railroad depot at Roaring Spring and travels north to Kladder. 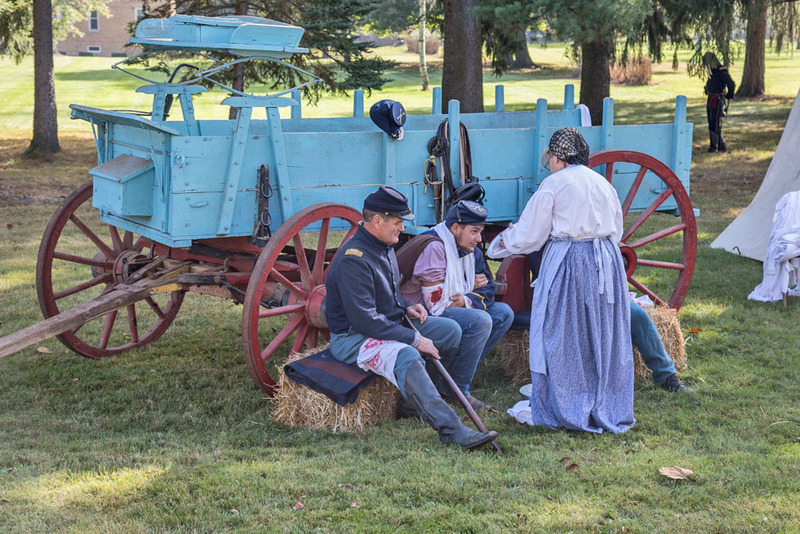 There, riders will detrain at the Everett Railroad’s Kladder Depot along Monastery Road, where Abe Lincoln will provide a historical presentation of events during the time of the Battle of Gettysburg, including the Gettysburg Address. All funds raised are used by the Morrisons Cove Rotary Club to support projects in the local community. Food and refreshments will be available at the Roaring Spring Train Station, and ice cream will be available to benefit the Roaring Spring Historical Society. Please note: The Everett Railroad Company is not handling ticket sales for this event. Tickets are available at the Roaring Spring True Value or via phone at 800-332-1543, with pick-up at the Roaring Spring True Value or the Roaring Spring Water Store. Purchase your tickets from the Roaring Spring True Value or via phone at 800-332-1543 .